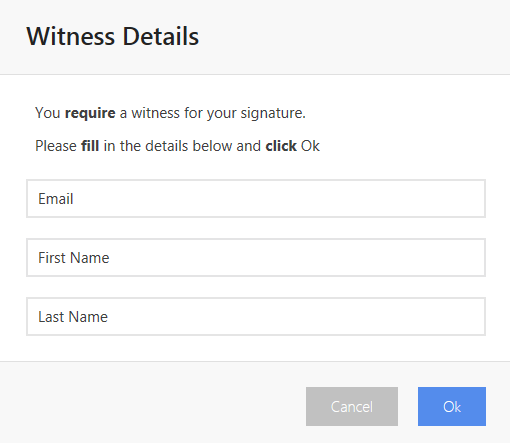 If you received an email invitation to sign follow the link to sign and invite a witness to sign online. Click to Sign sticker and add witness details in the pop-up. Once signed an email invitation will send out for a witness. First Time invitee needs to capture, create, upload images, draw with the mouse or on the glass, or Fax us your full signature and your initials. 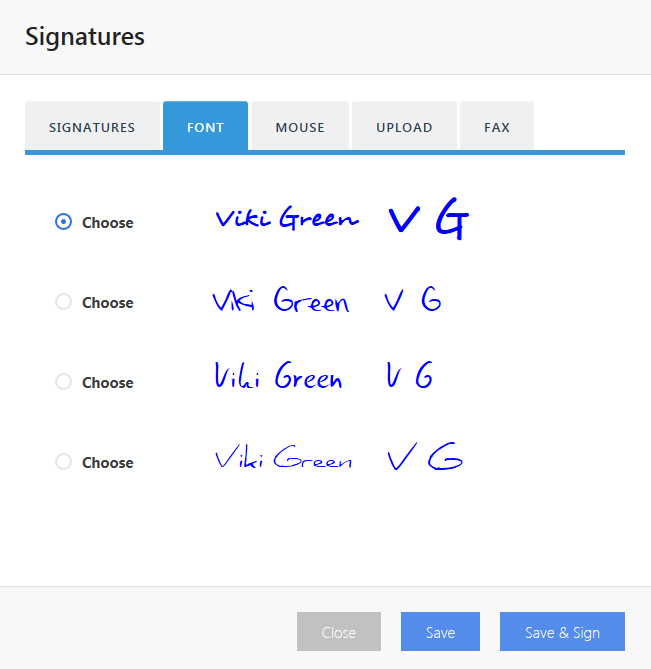 Once you have captured your graphical signature it is stored in the Secured Signing service ready to use many times. You can delete it at any time. Your document now appears in your 'In Progress' folder on the My Documents page so you can view who has signed, and who is yet to sign. When all Invitees have signed you will be sent a confirmation email and the document will be moved to your Signed Folder.